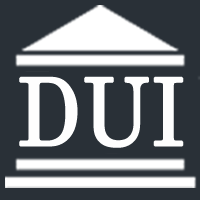 Criminal Law which Includes defense of individuals charged with DUI, possession of controlled substances and other crimes. A section of our practice at the Bowers Law Firm is dedicated to providing protective and proactive criminal defense services to clients facing misdemeanor or felony criminal charges. Any criminal conviction can have severe consequences on a person's future. A dedicated criminal defense lawyer can help minimize the negative impact.